Take a virtual trip to The Florida Keys via this great TV show featuring the unsurpassed tropical lifestyle of sunny Key West, Florida. So, hop on board the Flagler Express for a rendezvous with good times and great people. All aboard! Next stop... KEY WEST!!! 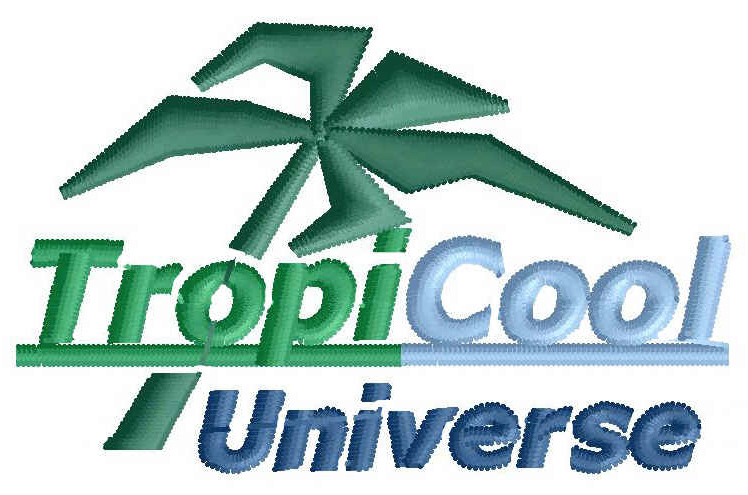 A great site featuring the most popular local group in Key West. 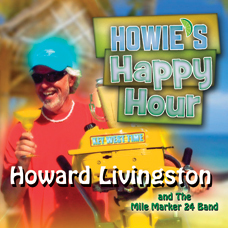 Howie's Happy Hour is a CD featuring songs from the Key West Time television program, which is hosted by Howard Livingston on DirectTV channel 354. Trop-Rock at its best! A great source for economical moped scooters of 50, 100 or 150cc's. From cutting-edge to classic designs - they're all here. Just pick your own individual style for tooling around town. Help save the planet while keeping more cash in your pocket. Yeah, it's a good thing. 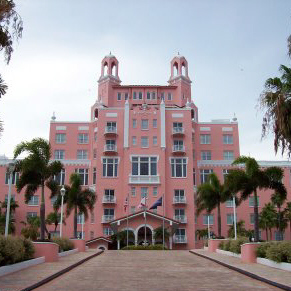 Known as Florida's legendary Pink Palace since 1928, this luxury resort in St. Pete Beach is revered for its sprawling sugar-white beach, unparalleled dining, fitness center and rejuvenating health spa. You deserve the very best. Why not pamper yourself? 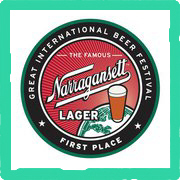 Founded in 1890, the #1 beer in New England from 1919 thru the 1970's and official beer of the Boston Red Sox for over 30 years. Now it's back and is one of the fastest-growing and most honored beers in New England. Hi Neighbor! Have a 'Gansett! 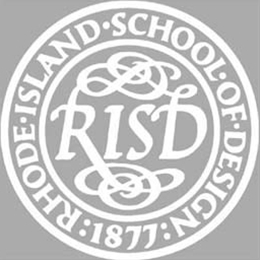 The Rhode Island School of Design (RISD, pronounced “RIZ-dee”), is one of the oldest and best-known colleges of art and design in the United States. Each year approximately 2,300 students from around the world pursue a creative, studio-based education here.